I’m all about the Summer fun this week! There’s just something special about celebrating life with close friends and family. Summer is the perfect time to this, since every one can crowd outside to play and run inside for yummy food and drinks! 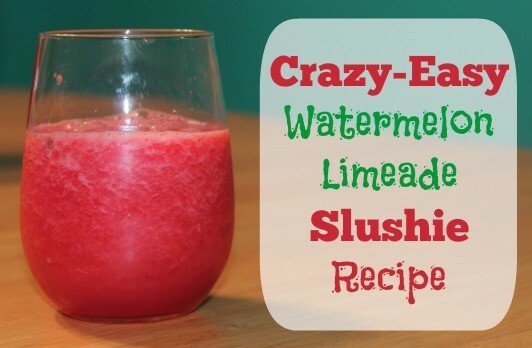 First off, I wanted to share this ridiculously-easy recipe for watermelon limeade slushie! My friend made this at our party this weekend and it was amazing! Add the chunks of watermelon to the blender, and then pour in a can of limeade and half a can of water. 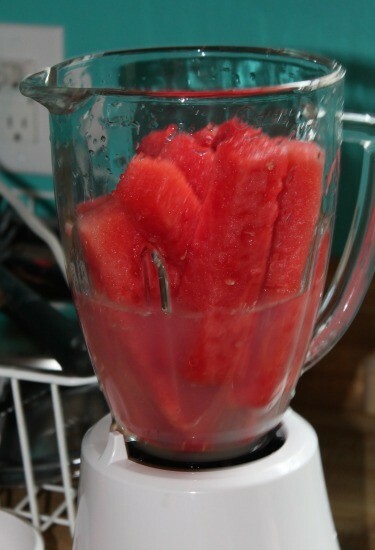 Blend until there are no more large chunks of watermelon. It will be slightly frothy on top! Pour into glasses and enjoy! It’s really that simple! Sometimes we add a bit of ice to the blender for extra texture, and other times we leave it smooth! 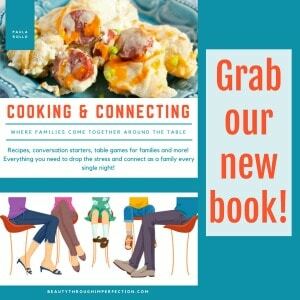 It’s really up to your personal taste! In addition to the yummy food, we played lots of Summer and beach-y games in the backyard. 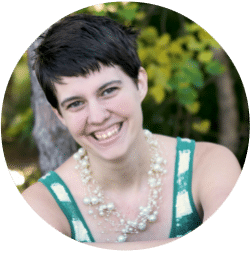 From playing in the kiddie pool to playing paddle ball in the yard with a fun beach ball! 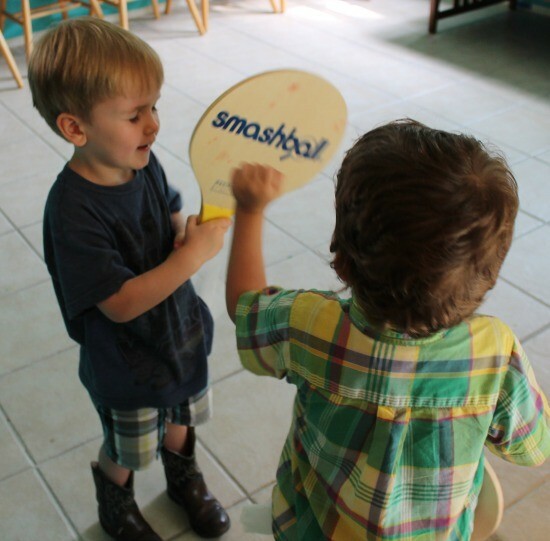 Our kids had such a fun time creating their own games with the paddles and a variety of different balls! It was hard to snap a good picture because they were running around so much! What is your favorite way to celebrate Summer? 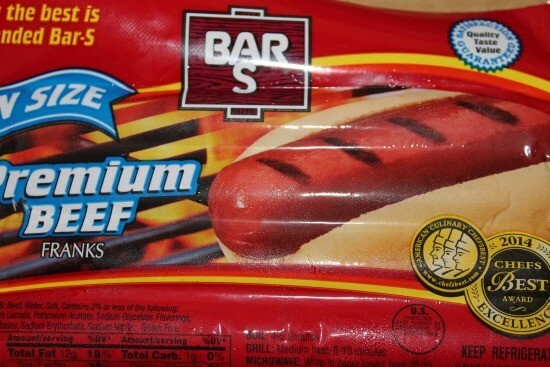 You can follow Bar-S Facebook and enter their 100 Day of Summer Sweepstakes and don’t forget to print your coupons too so you can host your own Summer party and hot dog buffet! What would you have on your hot dog bar? 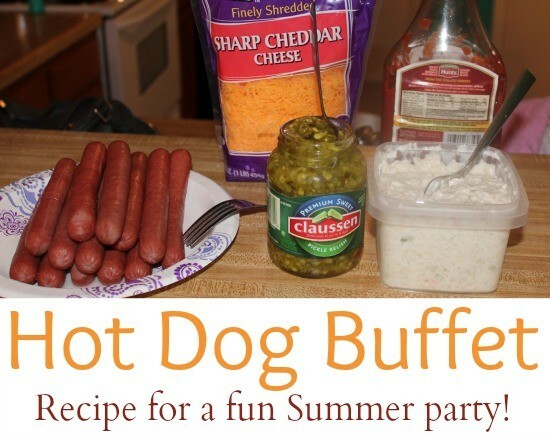 Hey Buddy!, I found this information for you: "Watermelon-Limeade Recipe & Hot Dog Buffet". Here is the website link: https://www.beautythroughimperfection.com/watermelon-limeade/. Thank you.